Kevin Lygo’s plans for ITV, the battle for The Great British Bake Off and a swathe of high-profile executive moves were among the most-read articles of the year. Years of simmering tension and a commercial chasm were behind the failure of the BBC and Love Productions to renew the contract for The Great British Bake Off. The person tasked with rebuilding BBC Studios will be named this month after Peter Salmon’s move to Endemol Shine Group shocked the industry and rocked in-house production. TV has become “old and boring” and regurgitates “risk-averse, culturally bland programming”, according to Betty founder Liz Warner. Mark Linsey has confirmed that “business acumen” will be the key skill required of BBC Studios’ new genre heads, as the director prepares to put in place his preferred top team. Kim Shillinglaw is to step down as the boss of BBC2 after less than two years, as part of a major restructure that will hand Charlotte Moore control of the corporation’s TV channels and iPlayer. Channel 4 head of drama Piers Wenger has been appointed BBC director of drama commissioning after four years at the ad-supported broadcaster. Former ITV director of television Peter Fincham and ex-Endemol Shine Group president Tim Hincks have jointly established a production business, following months of speculation that they will work together. Former BBC in-house entertainment boss and Strictly Come Dancing showrunner Jon Beazley has died after a short illness. The British television industry is set for huge changes after the country voted to leave the European Union. Jay Hunt and James Purnell have gone toe-to-toe over The Great British Bake Off, in a fiery on-stage exchange at the RTS London conference. Sky has made a multi-million pound bet on drama after ordering six high-profile series featuring talent including Idris Elba, Christina Hendricks, Dawn French and Oscar-winning screenwriter John Ridley. Top Gear has lost its top talent for the second time in 18 months after Chris Evans stepped down from the show. BBC1 has found its replacement for The Voice UK next year – an eight-week talent hunt for the stars of a new Take That stage musical. Sony Pictures Television is shutting Victory Television after Victoria Ashbourne decided to step down. The BBC has kicked off the biggest change to commissioning in a decade after revealing Holby City, A Question of Sport and Songs of Praise are to be put out to tender to the independent sector. 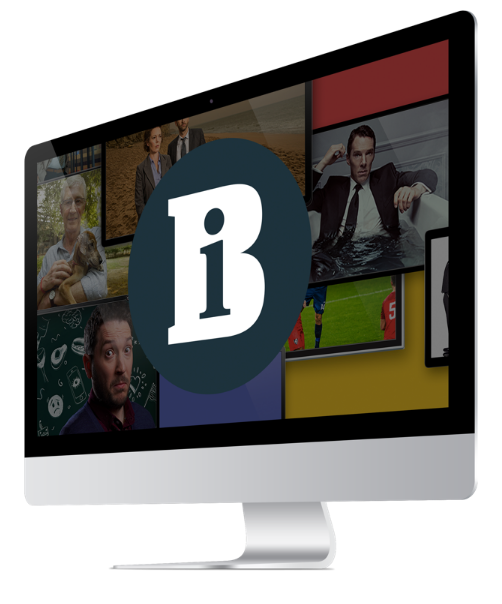 Channel 4-backed indie Lightbox Media has won a landmark factual series from Netflix, Broadcast has learned. Broadcasters have put on a united defence of the public service broadcasting model in the face of Vice chief executive Shane Smith’s charge that they fail to connect with young audiences. Channel 4 sitcom Raised By Wolves is unlikely to return after Caitlin and Caroline Moran failed to secure sufficient funds from their crowdfunding campaign. Former Maverick chief executive Jim Sayer and ex-Bullseye managing director Ed Crick are to run Red Bull’s UK programming team.